With the awfully cold weather I've been bearing as of late, my skin has been quite miserable and dull. So, when I wondered past the sheet mask section in Ulta, I decided to finally pick up a TonyMoly sheet mask. I opted for the "nutrition avocado" mask because it sounded like something my skin could definitely use right now. Now for the shocker: I had actually never used a sheet mask before. 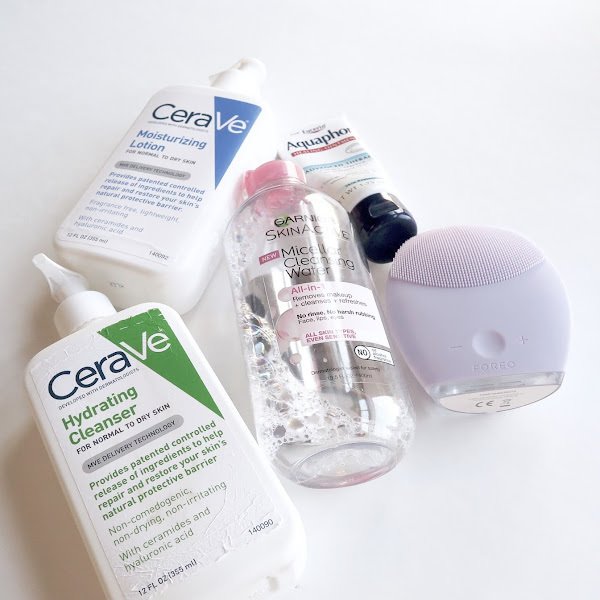 I know, I know, I'm a little late to hop on the bandwagon, but I've been trying to keep my skincare routine (blogpost coming soon) pretty simple and consistent to clear up my acne. My skin has (finally!!!) cleared up tremendously, so it felt like the right time to give one of these guys a try. I left this on my face for about 25 minutes, and then patted in any excess product. I also applied product remaining in the pouch to my neck to avoid wasting it. I really enjoyed the scent of this product -- clean and fresh, but not overpowering. I was worried that this might cause a breakout due to other's experiences, but my skin wasn't irritated at all (and I have super sensitive skin). 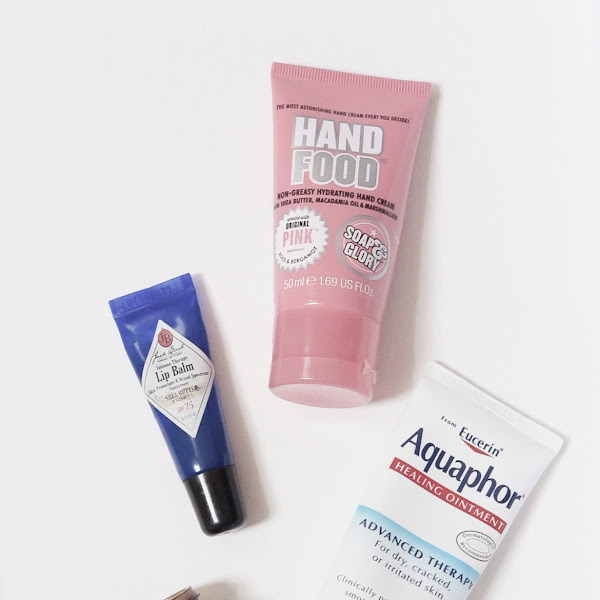 My face did feel refreshed after this mask; I can't say that the effects were extremely long lasting, but it satisfied my desire for a quick facial-pick-me-up. And for about $4, I can't complain. I look forward to trying other sheet masks from this line and from other brands as well. 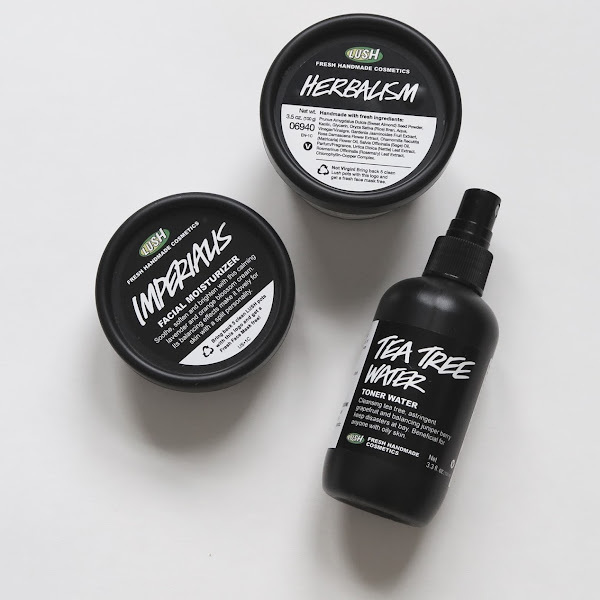 What are your favorite sheet masks? Any suggestions for what I should try next? This sounds lovely! 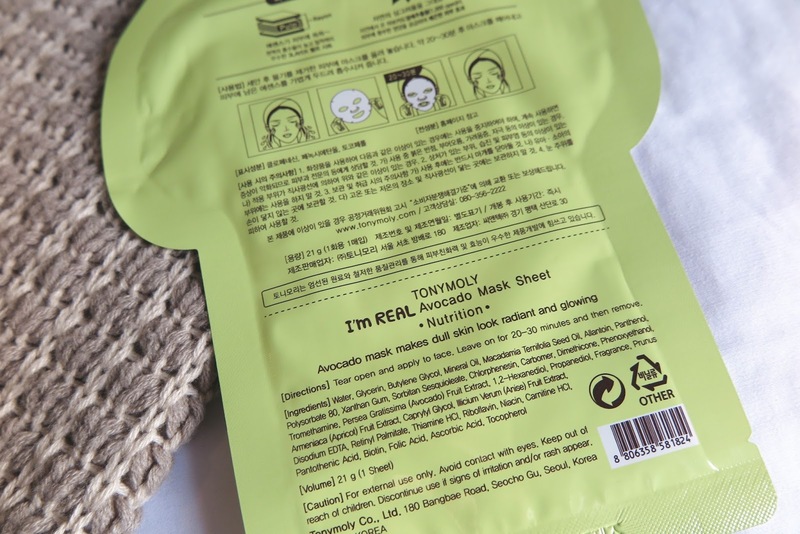 I have a Tony Moly sheetmask in my stash somewhere I need to use! Yours was so affordable! I tried another mask from this line but it broke me out :( I bought a variety pack from amazon for about $11 so hopefully my skin likes the other ones! 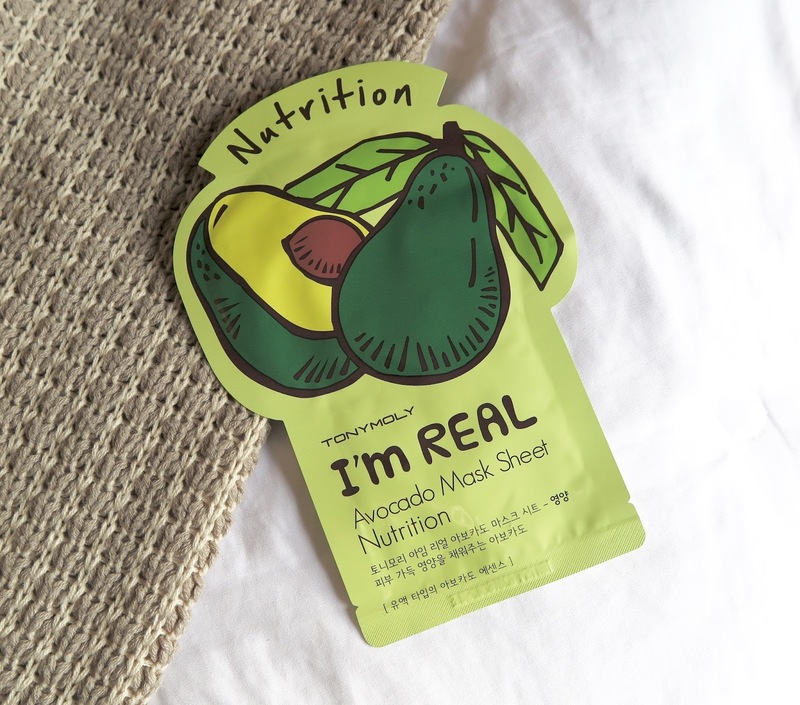 This avocado one sounds refreshing :) Some of my favorite masks are by Leaders. They're buy one get one free at Ulta today! I'm sorry to hear that, and I hope the others work out better for you. I'll have to that brand out -- I've been getting into masks recently. Thanks so much for the suggestion!